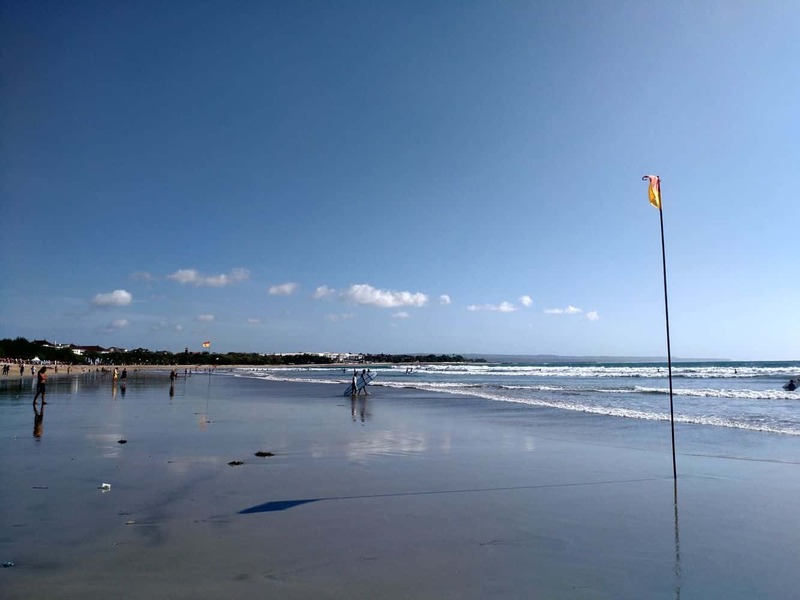 Kuta Beach is Bali’s most popular beach and is located on the western coast of Bali. 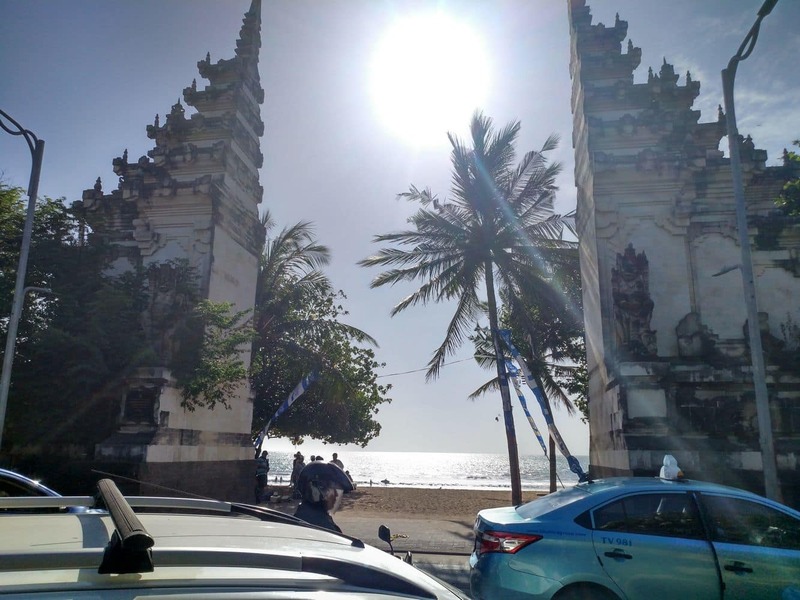 Its proximity to Ngurah Rai Airport also makes it a favourite for many as does the restaurants, hotels, bars and nightlife. 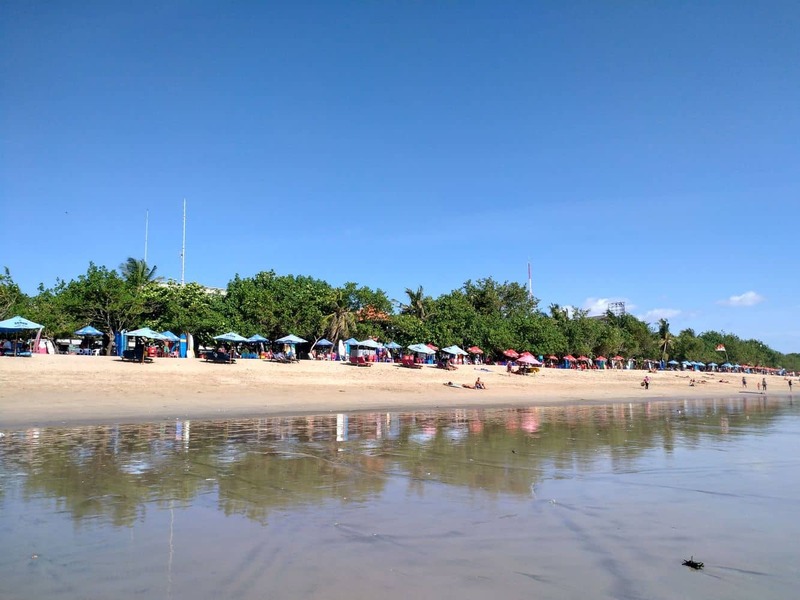 During peak tourist season, Kuta Beach attracts hordes of tourists. 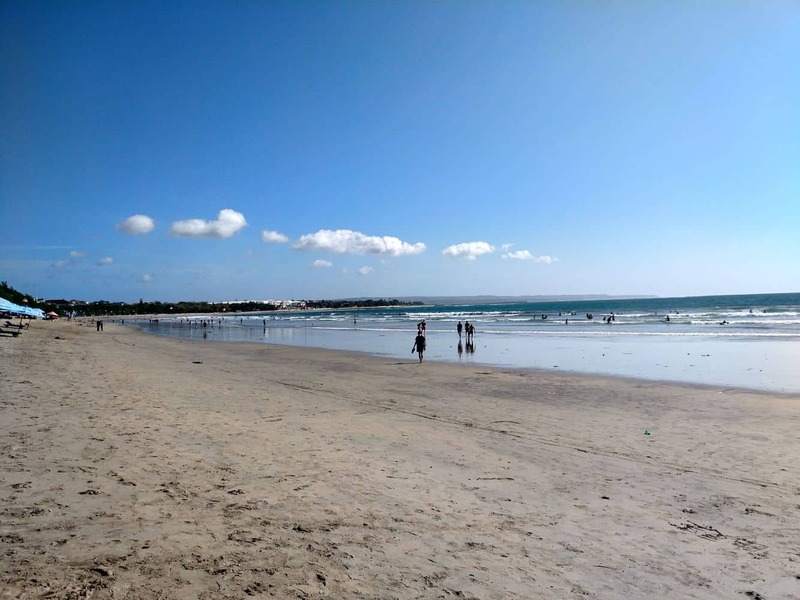 If planning to visit the beach between July and August, you may want to make early reservations in order to secure accommodation. The same is applicable during popular worldwide holidays including Easter, Christmas and the New Year. The phenomenal growth of the region from a simple idyllic fishing village to a popular tourist hotspot, happened quickly over about 10 years. 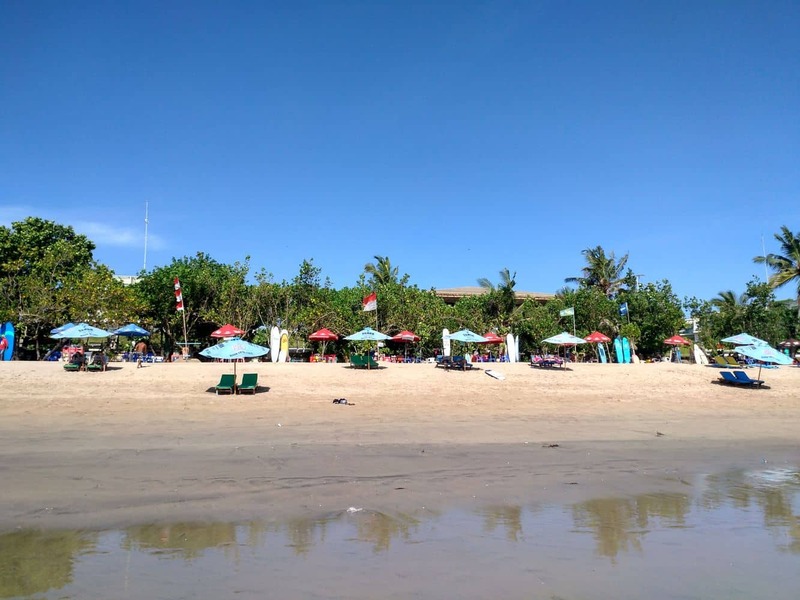 Therefore, if you are looking to be right in the centre of the action, Kuta Beach is the perfect location for you. The beach is packed with attractions for just about everyone. Visit the old Buddhist temple, or shop at one of the numerous shopping malls. Visit the restaurants and bars, or get a massage on the beach. 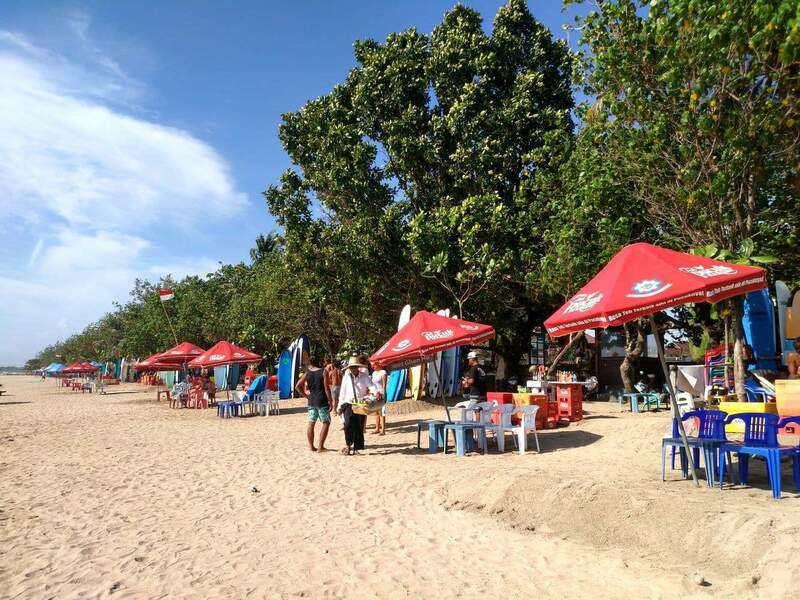 You can find everything here at Kuta Beach. 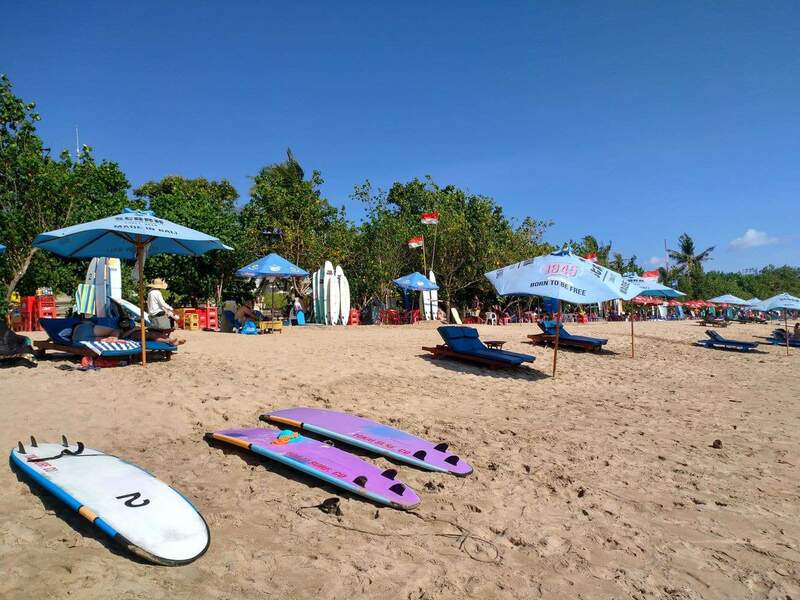 The beach itself is great for surfing, so you will find heaps of people getting here just after sunrise to hit the waves. 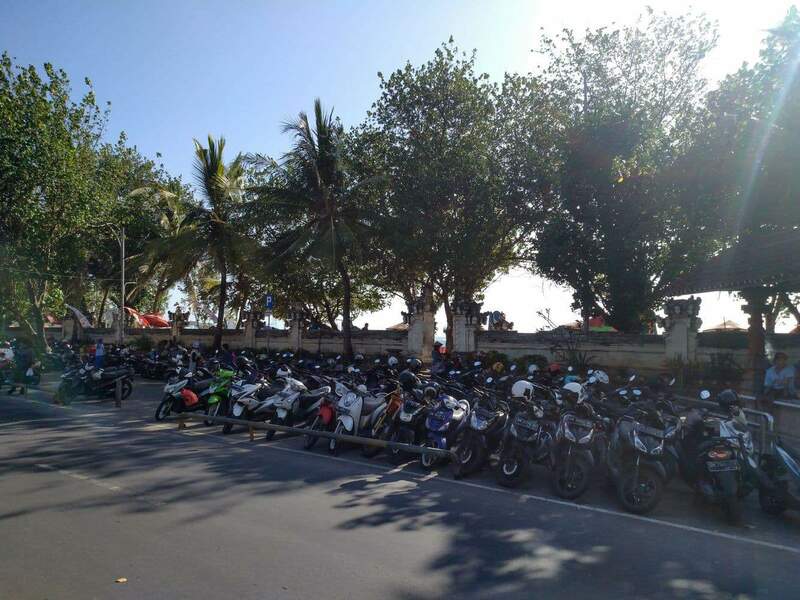 Plenty of people swim in the beach as well, and there are plenty of vendors nearby who will offer you kayak and jetski hire or a banana boat hire. 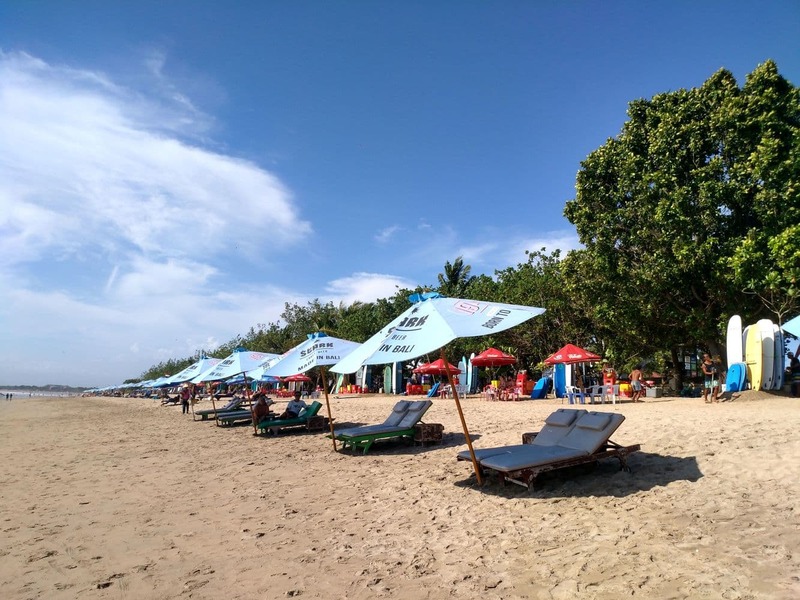 There are plenty of bars with bean bags on the beach and umbrellas, so bring a good book and relax for a while on the beach. 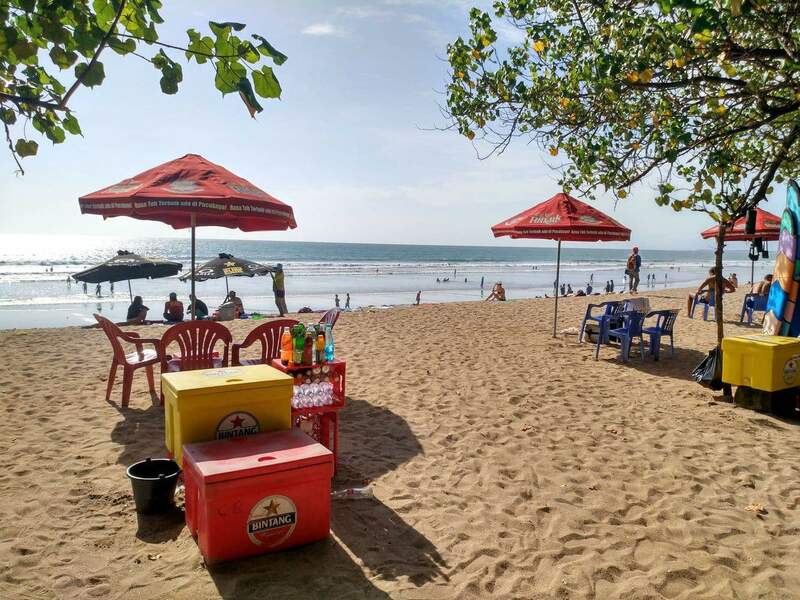 There is so much to see and do at Kuta Beach, so if you are looking for accommodation in this area during your stay click the link below to find the best deals.